I found this beautiful spot with my sister yesterday, there were too many photos to post! 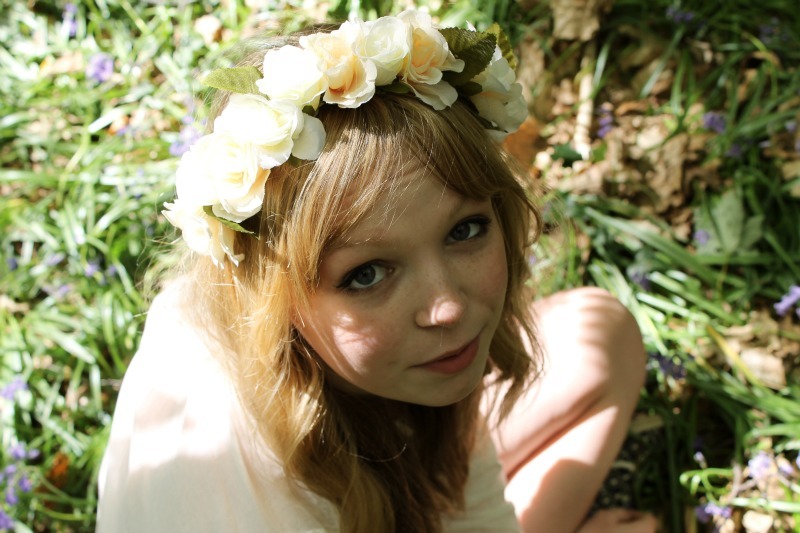 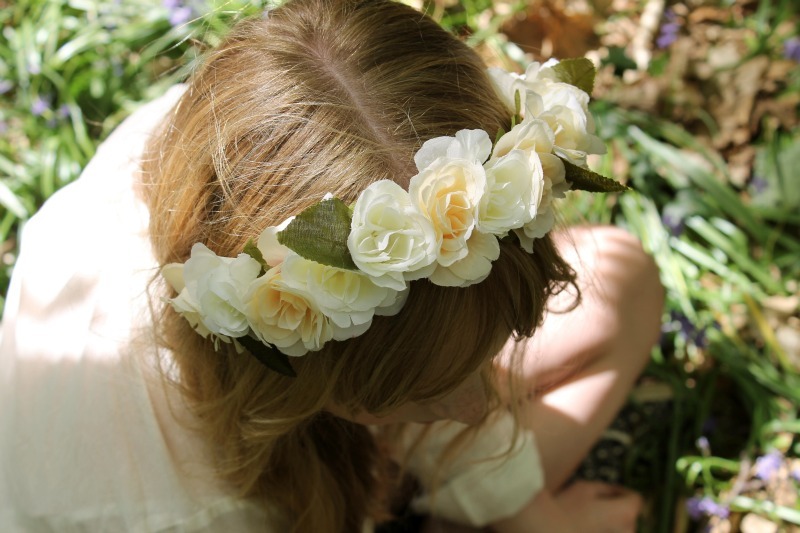 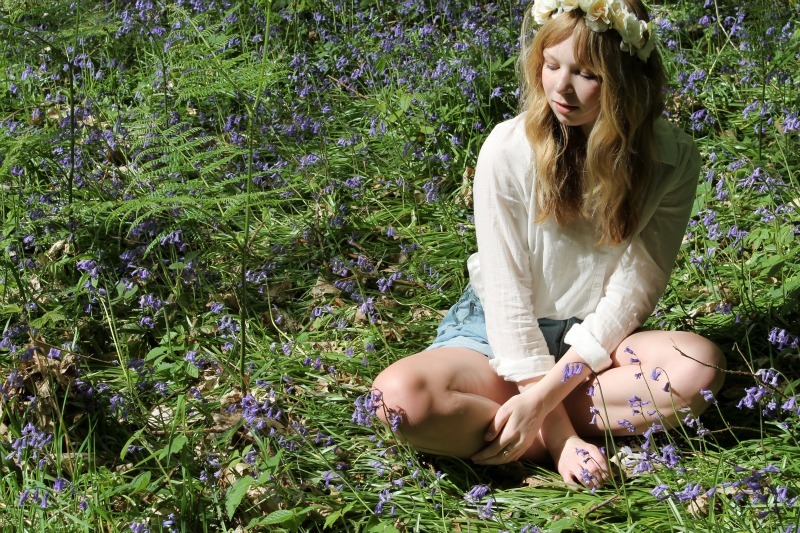 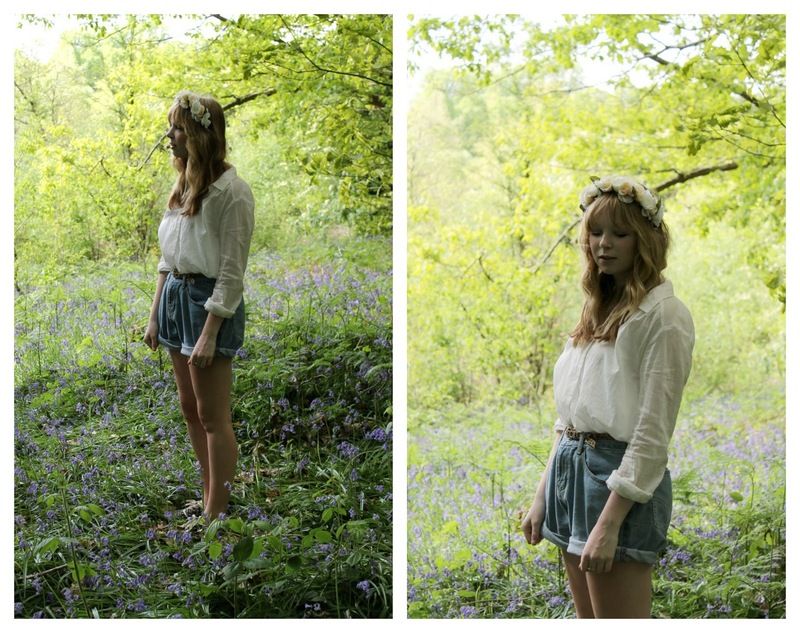 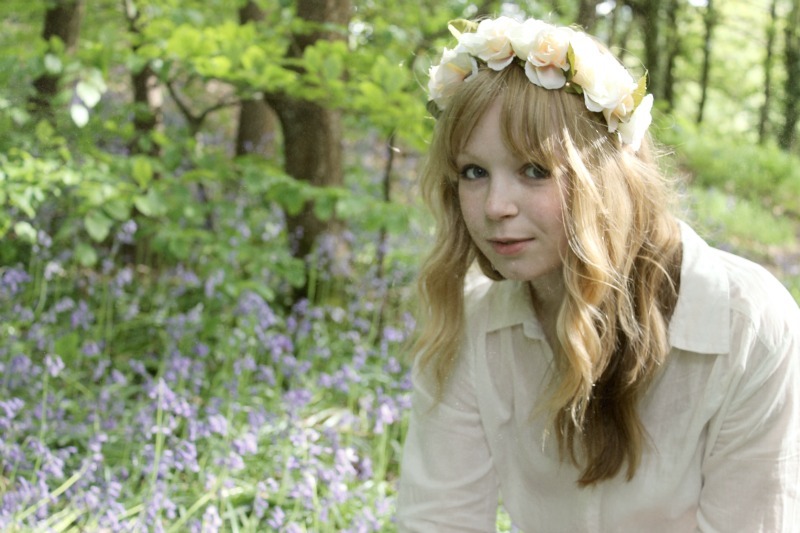 The whole woodland was covered in bluebells and with the sun shining and my new flower crown, it was a pretty perfect June afternoon! 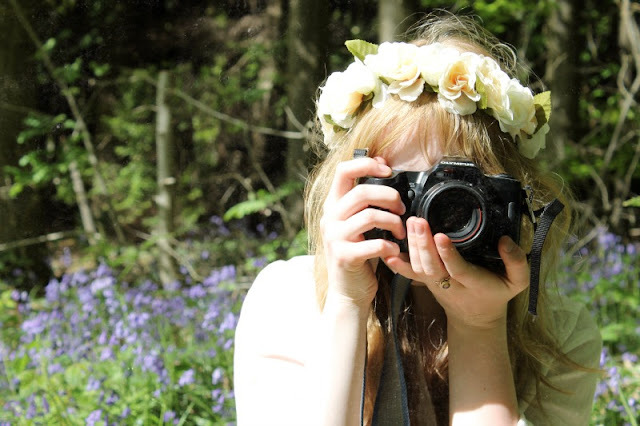 What dreamy and beautiful pictures! 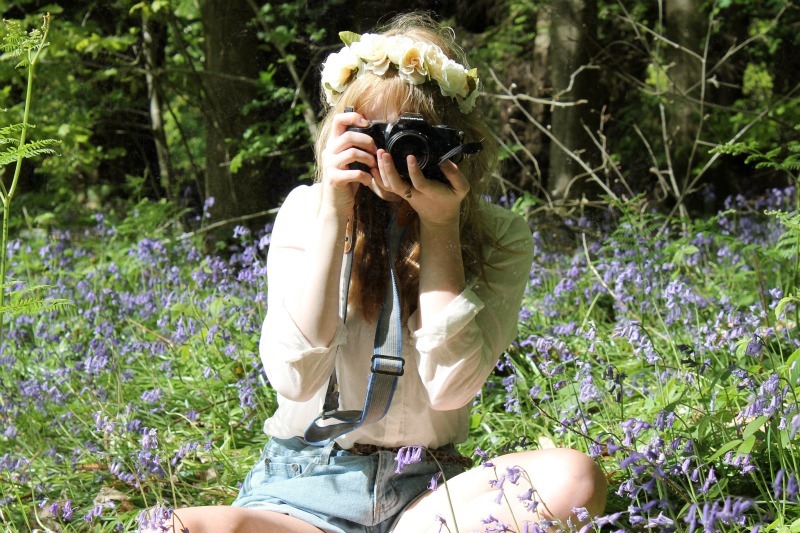 I love your flower crown and the vintage feel to your photos -- so beautiful!